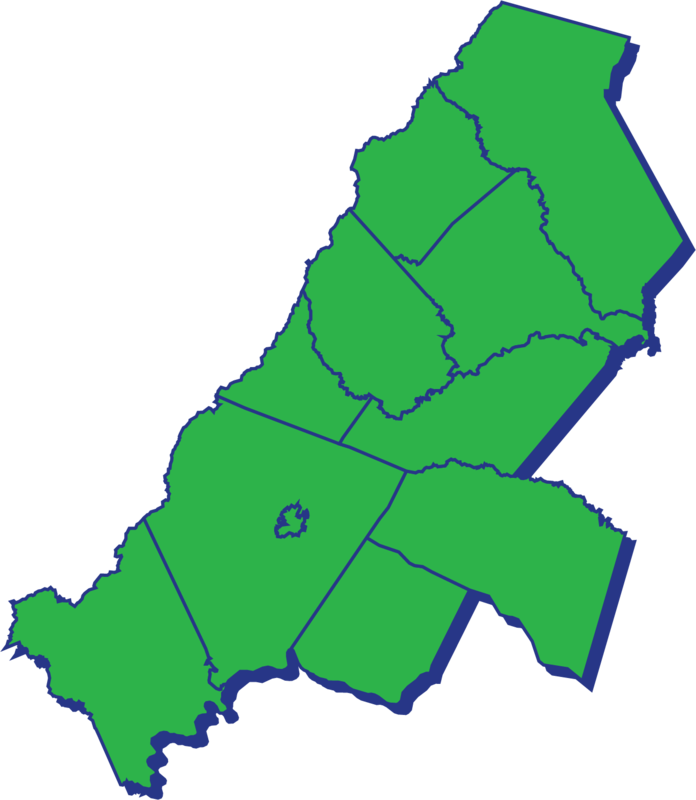 Region 9 consists of the city of Charlottesville; and the counties of Albemarle, Culpeper, Fauquier, Fluvanna, Greene, Louisa, Madison, Nelson, Orange, and Rappahannock. The Central Virginia Partnership for Economic Development serves as Region 9’s support organization.  The support organization will provide fiduciary oversight and administrative services for activities related to GO Virginia in Region 9.